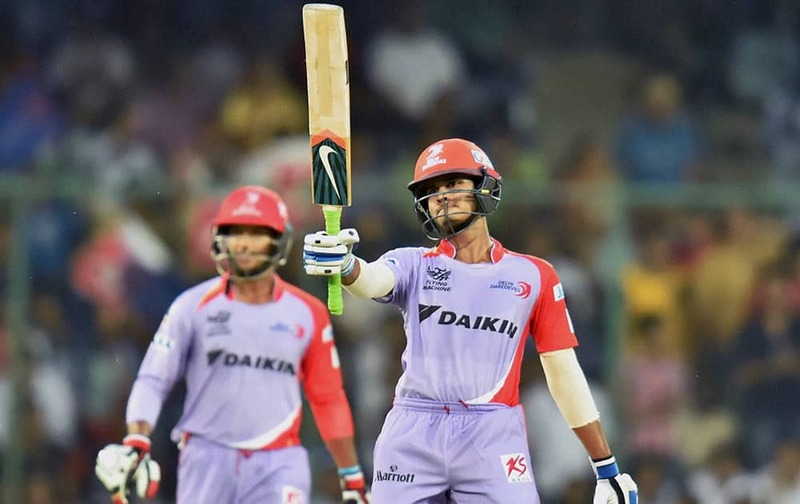 Delhi Daredevils batsman Shreyas Iyer celebrates his fifty runs against Kings XI Punjabs during their IPL match in New Delhi. 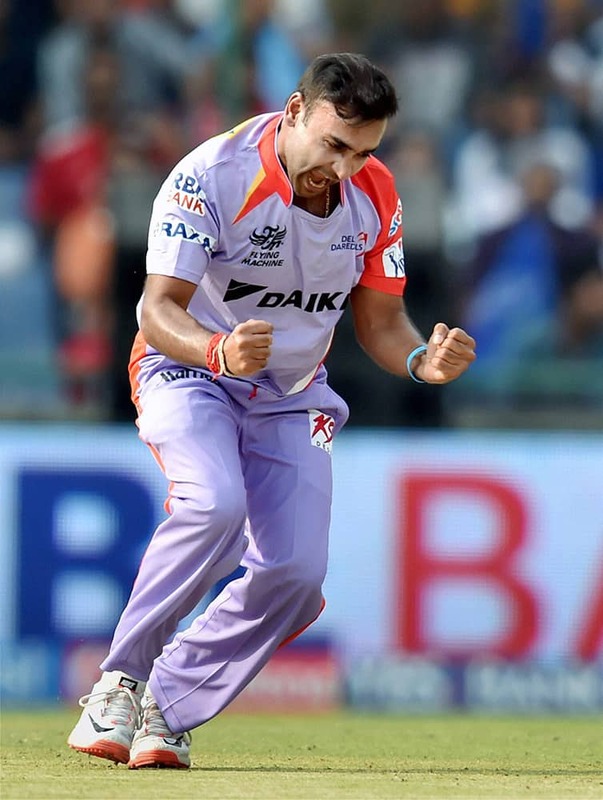 Delhi Daredevils bowler Amit Mishra celebrates after taking wicket of Kings XI Punjabs captain George Bailey during their IPL match in New Delhi. 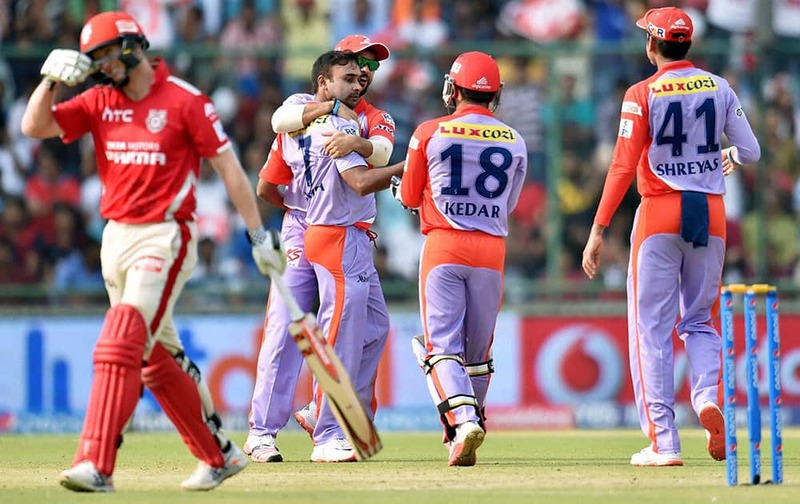 Delhi Daredevils bowler Amit Mishra celebrate with team mates after taking wicket of Kings XI Punjabs captain George Bailey (L) during an IPL match in New Delhi. 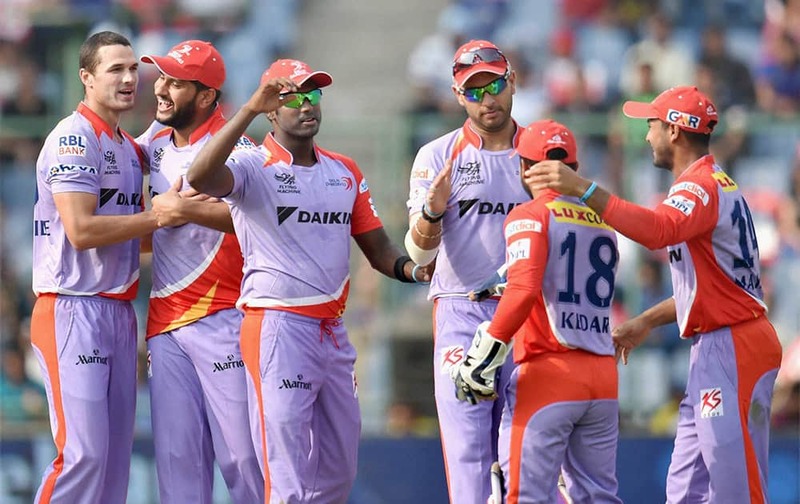 Delhi Daredevils bowler N Coulter-Nile celebrates with his teammates after he takes wicket of Kings XI Punjab batsman WP Saha during an IPL match, New Delhi. 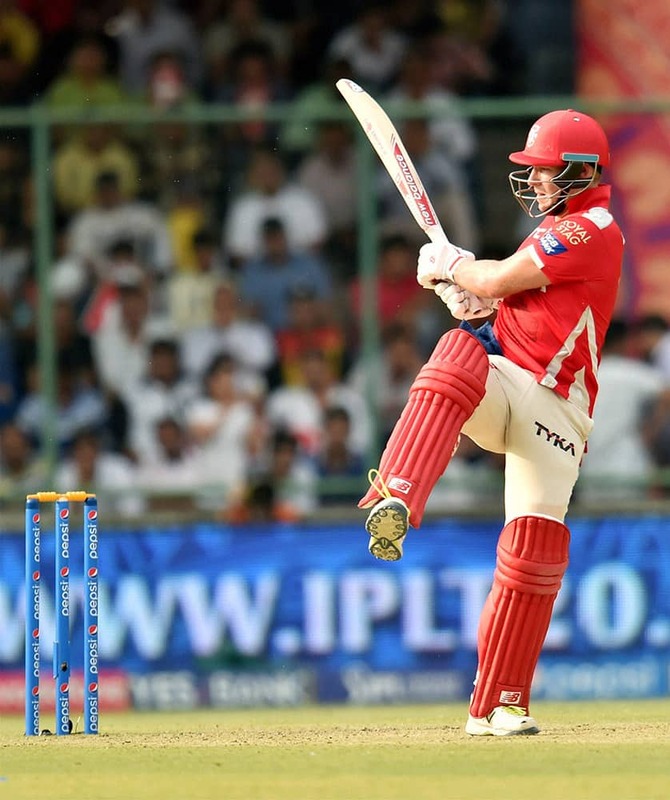 Kings XI Punjabs batsman David Miller plays a shot against Delhi Daredevils during their IPL match in New Delhi.